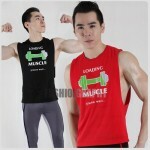 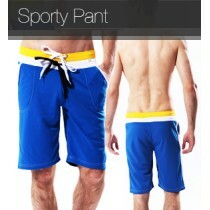 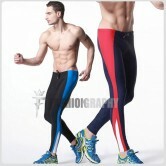 Men's long pants for sport, gym and jogging. 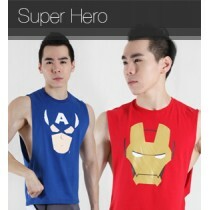 New colour and new design for you. 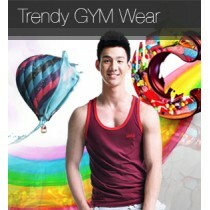 Let's get sweat now.